Can I ask, do you play many games on your Shield? I am thinking of getting one but it’d have to be for more than one game. For example, do you think it could run Street of Rage Remake as well? Haha sorry OT but yeah I am interested as well in that Nvidia thing. 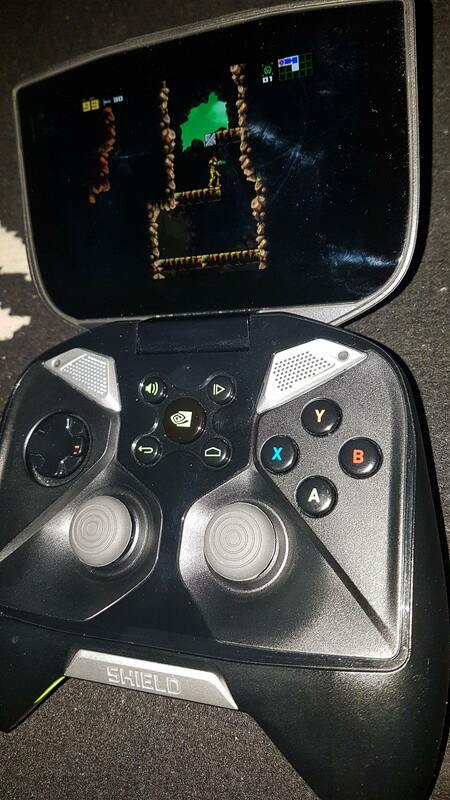 Seems very comfortable way of playing. I just got one actually and have watched some really good reviews on YouTube. It was quite a forward thinking device but I would say it's fair to say it's clear why it didn't sell super well. Anyway, I've not even set it up yet let alone played around with what it can do, but as a console-only gamer I'm excited at the idea of having the N64 library on the go. 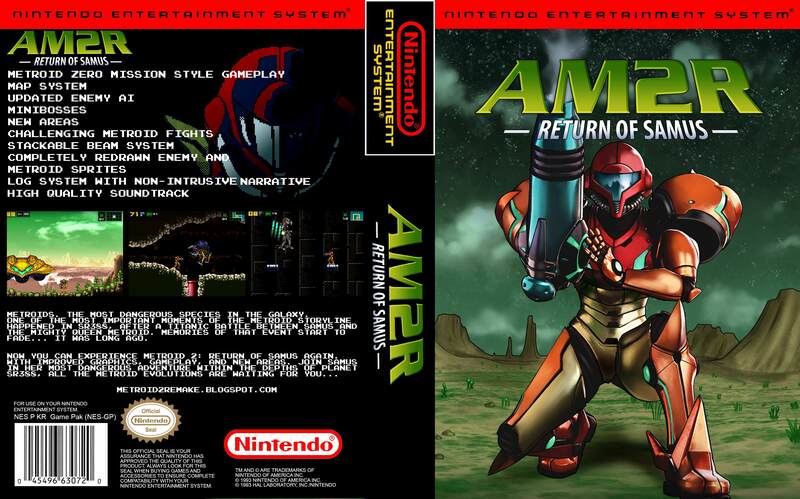 I need to get AM2R set up on it and I would really love to get Streets of Rage Remake working somehow, among other things.